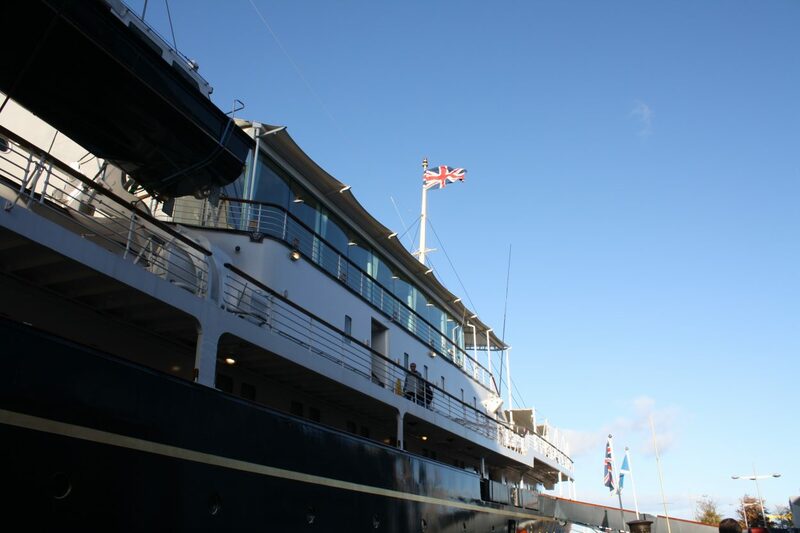 We had been searching for foodie ideas for our Boys Eat Scotland Christmas Gift Ideas List so when we were invited to go along to The Royal Yacht Britannia for a tour and a visit to their Royal Deck Tea Room, we thought that this would make an ideal addition to our list. The Royal Yacht offers monetary gift vouchers that make the ideal present for that difficult to buy for friend or relative. Vouchers can be spent onboard the yacht and make for a fascinating day out. 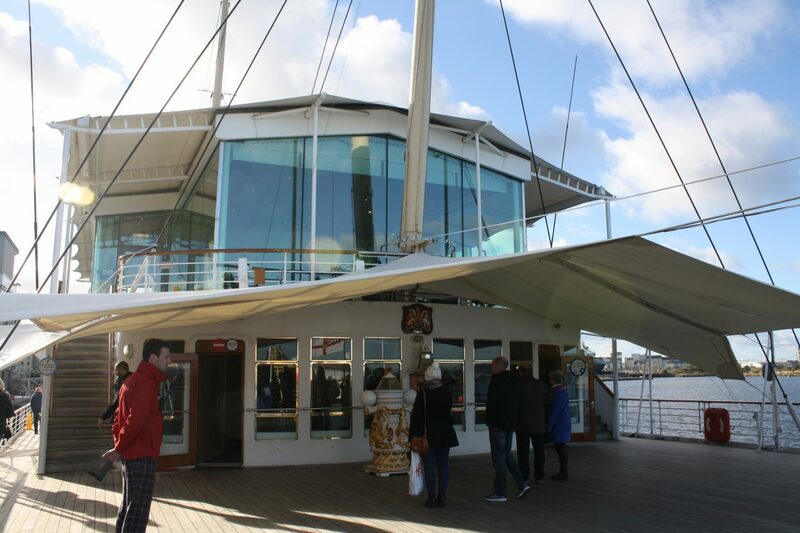 With tour prices starting at £15 per person, refreshments in the panoramic tea room to purchase and lots of Britannia related merchandise in the gift shop, there’s plenty to enjoy. It’s been some time since we visited Britannia and we forgot how great she is. Visitors travel across the globe to visit her and here we are with it on the doorstep. We arrived in Leith on a beautiful day with blue sky and sunshine, and the yacht looked glorious. We collected our handheld audio guides, boarded the ship and started to wander the decks. Going onboard feels special and even although we had visited before there’s still a sense of anticipation as you wander around. When Britannia left service the Queen’s sadness was obvious, but thankfully the ship has been preserved and looked after for future generations to visit. 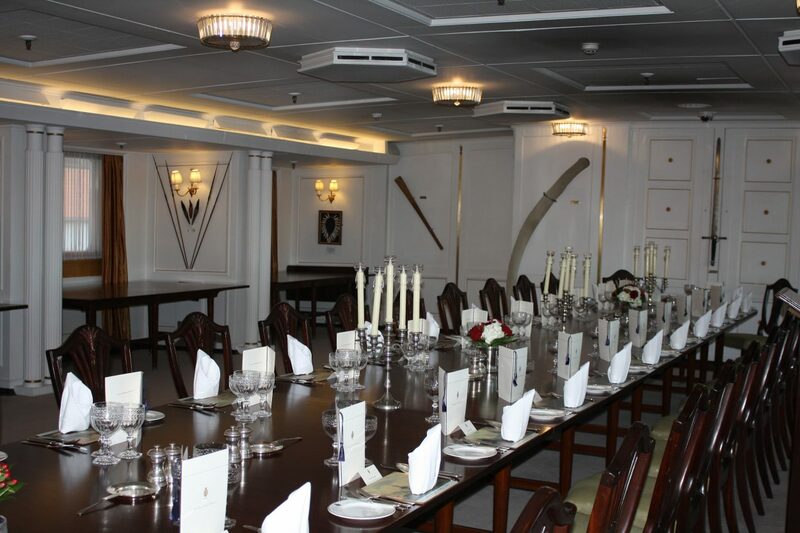 Our favourite part of the tour is the Stateroom deck with the fantastic dining room that’s welcomed many foreign leaders and dignitaries on Britannia’s trips around the world. This deck is also home to the sitting room where the Royal family would relax away from the public eye. 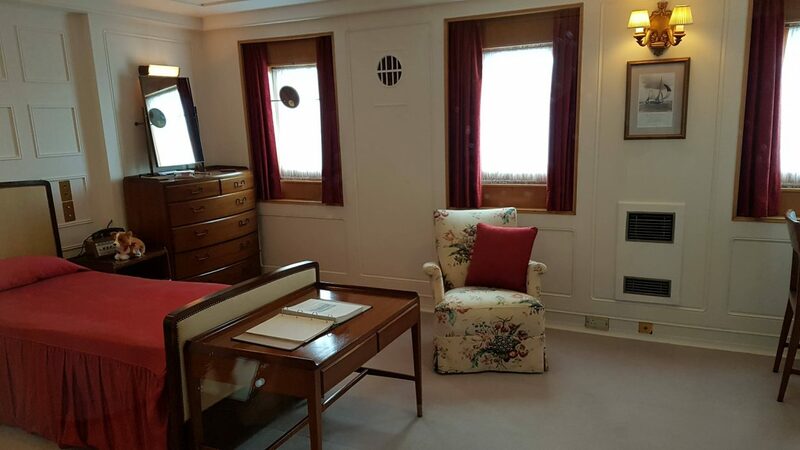 These two rooms are the grandest on the ship remaining untouched since the yacht was decommissioned, and you often forget that you are onboard a boat and not in a Royal Palace. The Royal bedrooms are also interesting with many of the decorative items coming from previous Royal Yachts. The furnishings seem remarkably functional, and each room was fitted out to the exact specifications of the Queen and Prince Philip. 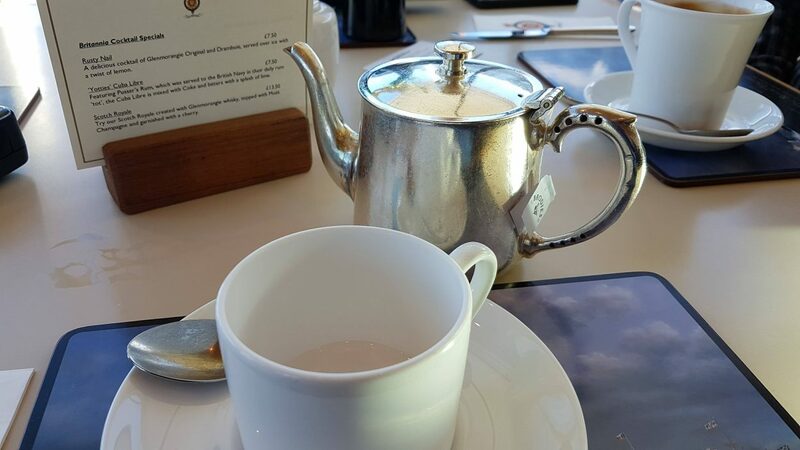 Halfway through the tour, you come to The Royal Deck Tea Room with panoramic views of the Forth and towards the Forth Rail Bridge in the distance. The tea room provides table service so you can relax and enjoy the views. Prices in The Royal Deck Tearoom are probably at the higher end of the scale but is worth the money to experience such a unique location. We decided to have tea (£3.65) and coffee (£3.85) and Scones with Clotted Cream and Jam (£3.70). 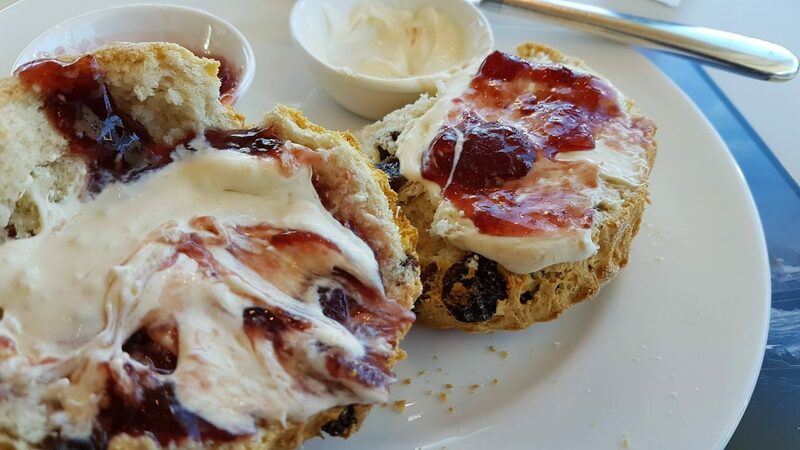 You can also upgrade from a simple scone to a Cream Tea for one which offers a pot of tea or a regular coffee with a sandwich from the list, scone, jam and cream and a glass of Les Chaberts Sparkling Britannia Rosé from France (£22.50). This treat along with the entry fee would make a perfect gift (around £40) and provide an interesting day out. The menu also has a good selection of soups, sandwiches, cakes, and scones, so there’s something for everyone to enjoy. Brodies of Edinburgh Tea – we also like the look of these cocktails! Clotted cream and jam scone – clotted cream or jam first? 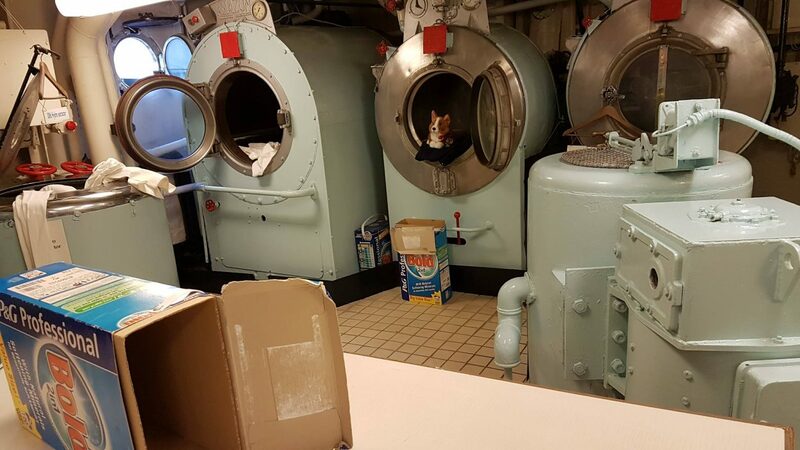 After refueling, we continued our tour of the lower decks, and it’s fair to say things get a bit less glamorous the lower down the ship you go. It was interesting to see how the crew or Yotties as they were affectionately called lived on board. 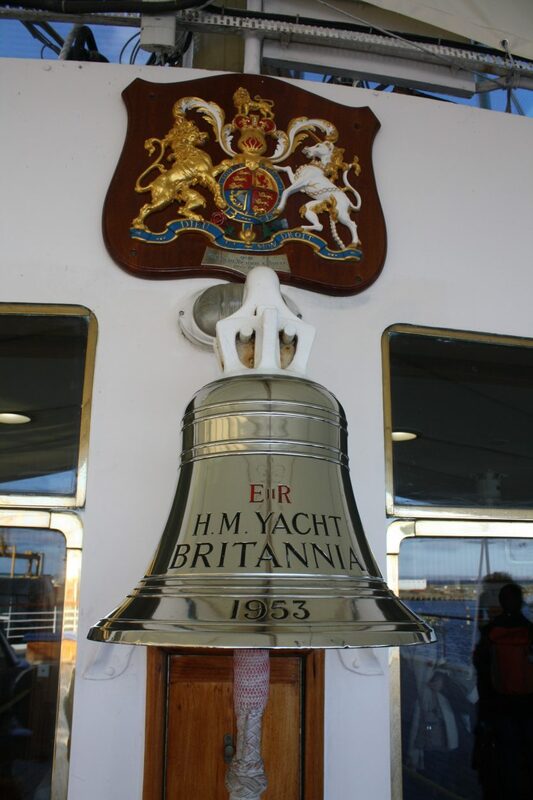 There’s still around 60 former yachtsmen who meet up on Britannia once a year to reminisce and help out. 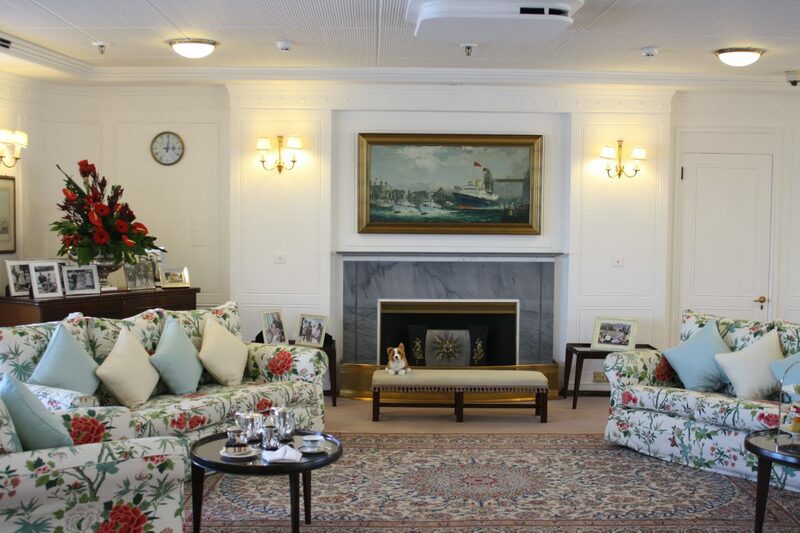 Keep an eye on the Royal Yacht blog, and you might be lucky and visit when they are on the ship. I’m sure their stories provide a fascinating insight into life aboard. We also visited the laundry which along with the kitchens must have been a hive of activity and two very hot places for staff to work on overseas trips. 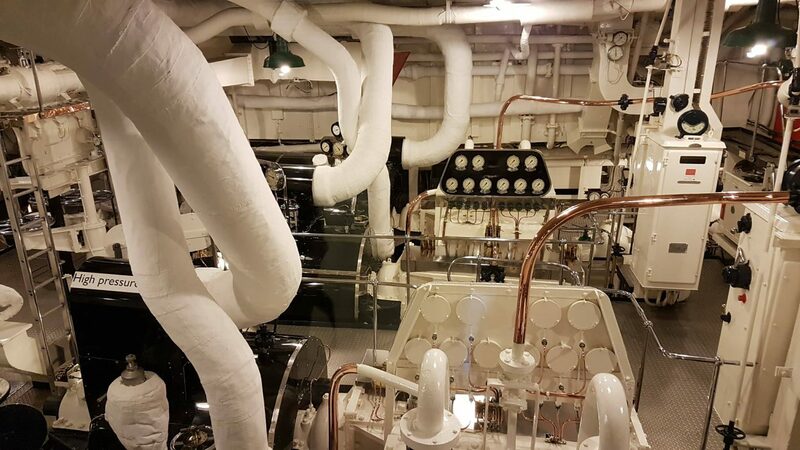 The final stop on our tour was the spotless engine room. Shining copper and pristine white machinery must have made the engineers very proud to work there. We spent a good 3 hours on our tour, and that included a break for morning coffee and scones. There’s so much to see on board and lots of rooms to visit. We have just provided a small snapshot of our highlights so that you can go and enjoy the yacht for yourself. This year’s Christmas tree comes from Balmoral Estate, and November and December see the boat with all it’s Christmas bling on. A visit to Britannia is a great way of getting into the festive spirit and taking some time away from the madness of Christmas. 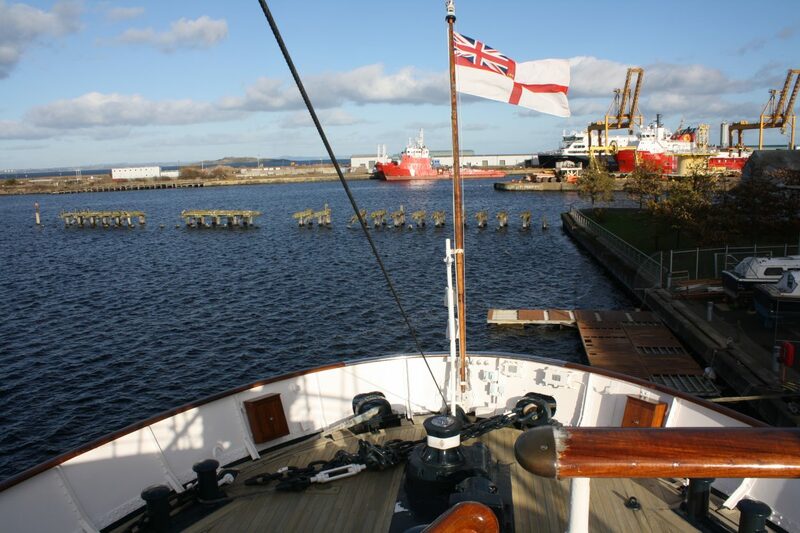 Gift Vouchers are available from the Royal Yacht Britannia Website or Visitor Centre in Ocean Terminal. Many thanks to The Royay Yacht staff for inviting us to come along and experience the boat once again and enjoy tea and scones onboard. 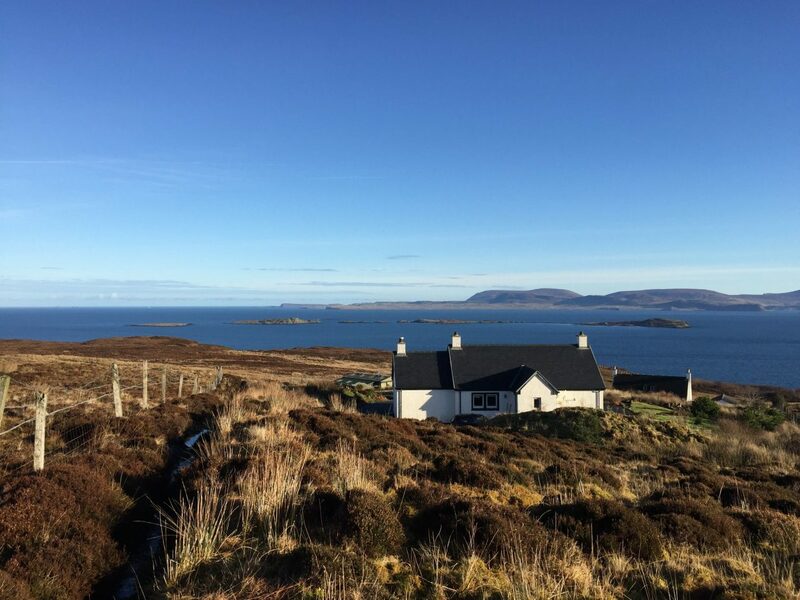 Come and stay at Creagach Cottage on the stunning Waternish Peninsula on the Isle of Skye. Our luxurious self-catering cottage has fabulous sea views and sleeps 4. Check out our website here. 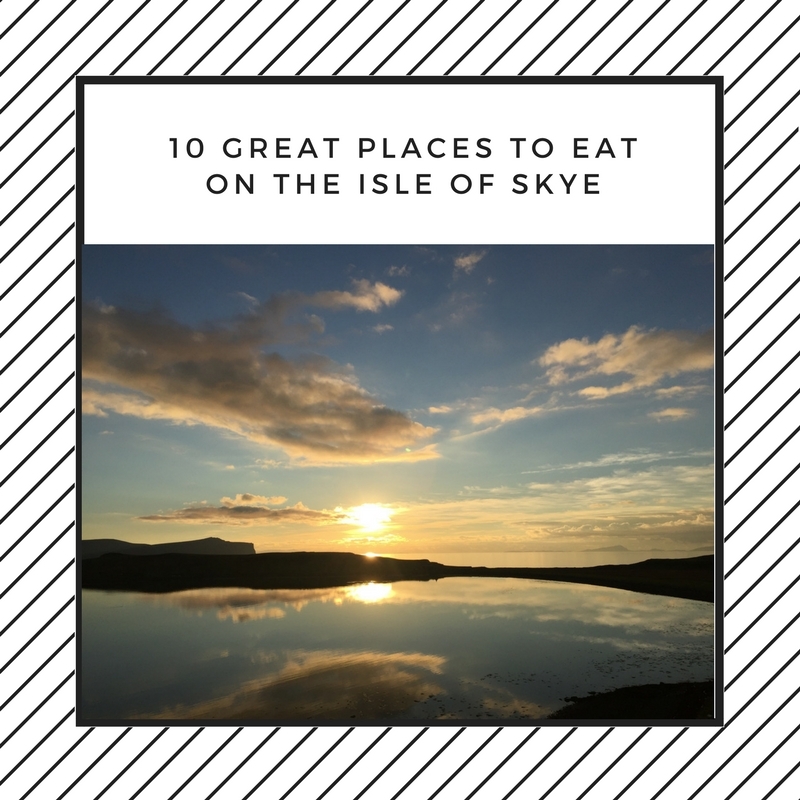 Visiting Skye? 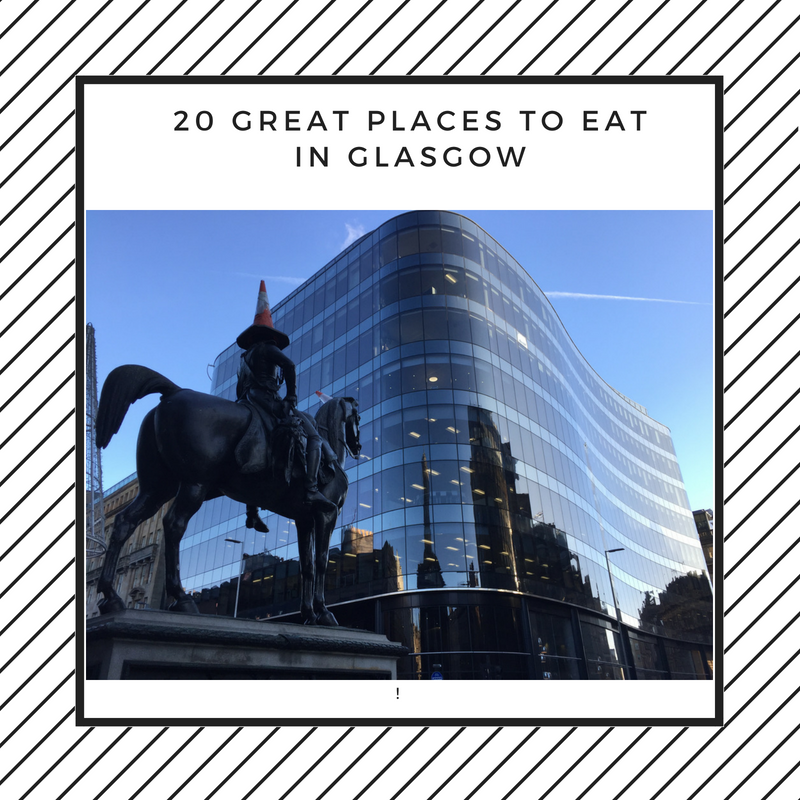 Here’s some of our favourite places to eat. Get all our news, reviews and offers direct to your inbox. Mairi on NEWS: Is this Edinburgh’s Finest Roof Terrace to enjoy the City’s Freshest Local Pint? 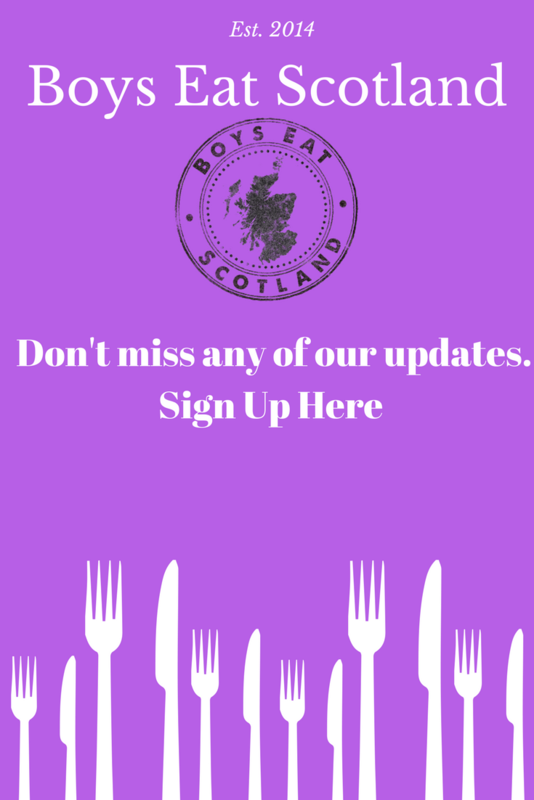 Here at Boys Eat Scotland and Your Scottish Tour we bring you lots of ideas of places to eat drink and play in Scotland. 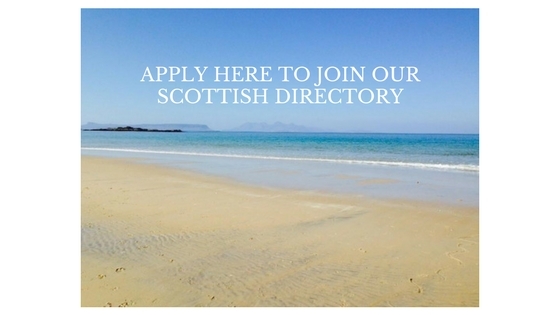 Whether you are a local or visitor to our shores you will find lots of great places to visit on our website. You can also keep track of our own travels around Scotland, with our latest review blogs. Your favourite places to visit.